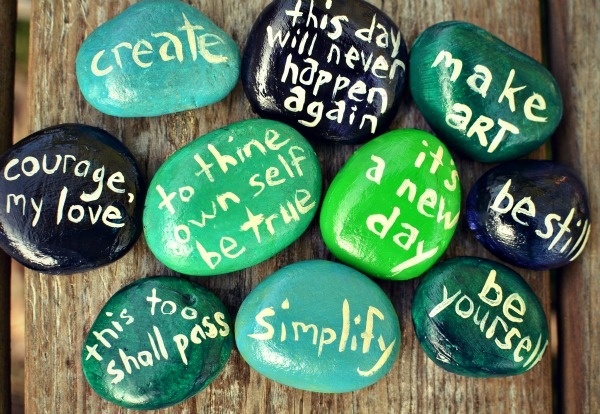 Now, looking at this photo, I realized that there are so many ways to treat these stones with the inscripted messages. From the movie, Bea used to leave the stones in public places after having written down her messages on it, but I was thinking that these stones could also be nice and attractive decorative pieces in your garden, in your living room or even in your kitchen. 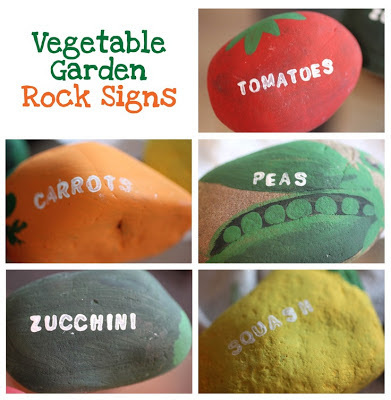 You can stick it to one part of the wall in your pocket garden, or you can make a lovely center piece by attaching the stones on a plain card board or a piece of plywood. Just add some embellishments and you're all set for a wonderful work of art. You can also stick it to a cork board and frame it to remind you of your thoughts and feelings. It would be nice if you could date those stones too. These stones somehow reminds me of "I Miss You Like Crazy" - hehehe! That is a nice idea for homemade decors. I know craft-lovers get an idea about this one. Such a great idea! Its a nice way to commemorate simple and meaningful events. I would love to have these laying in my garden for my children to see. It will be a bed stone of memories. Lovely messages on stone. Hope you be able to make your own "stones"
Great idea sis! I am you can do wonderful art pieces out of that stones. Wow, I'm happy to hear that you are up to another vacation. Parang kelan lang yung bakasyon ng mga kiddos sa Thailand ah. This is nice ha. I just wish I have a garden to decorate. Maybe in the near future when we'll have farm house. Thick positive.. Hehe. Wow, you will go home again. Well, I know you are excited na nga to go home. Summer is here. Those are cool ideas! What kind of paint do we use for stones? I’ve seen most of images mentioning love quotes or else lover name. But I so amazed when I look tomato stone … :) looks grate. What can be better than a simple and sweet message conveyed on nice piece of stone and I just love them all.